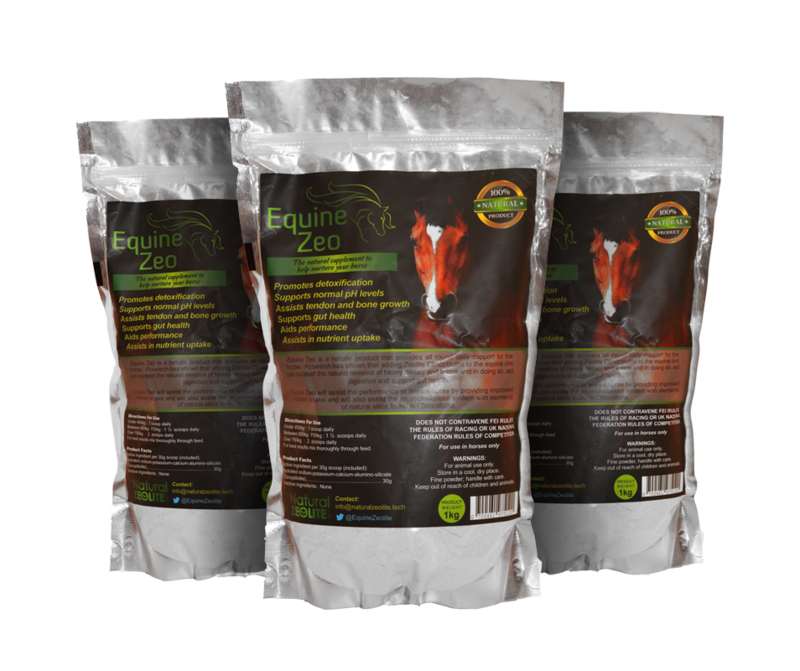 Want to find out more about the nutritional benefits of Equine Zeo or more information on how to use the supplement? Or if you’d just like to get in touch, complete the form below, it would be great to hear from you. Equine zeo heads to Germany! Equine zeo have hired 2 sales agents. Is your horse performance ready?